The year was 1998, and Courtney Conover, a longtime competitive long jumper and sprinter, was of the firm belief that if physical activity didn't involve pounding the pavement, it wasn't worth doing. But as a college senior, Conover was also in fervent search of a means to cope with grueling midterm exams—something that didn't produce throbbing shin splints. And while deep stretching—and even deeper breathing—seemed like an intriguing option, Conover arrived at yoga's doorstep kicking and screaming. Conover reluctantly popped in a VHS recording of Rodney Yee's Yoga for Energy, and soon discovered that, over the course of several years, the gift of yoga would far exceeded her wildest expectations, and in essence, would actually transform her life. In 2011, while pregnant with her first child, Conover earned her RYT-200 teaching certification from Sattva Yoga Center (a Yoga Alliance registered school) in Dearborn, Michigan. Conover began teaching a year later at Taylor Yoga in Taylor, Michigan. By 2014, Conover had experienced quite a shift in her own yoga practice. Then a mother of two under the age of three, Conover could hardly step foot on her mat without sharing the space with her children. 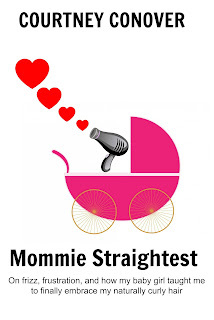 A lightbulb went off, and before long, her “Mommy and Me Yoga” curriculum was born. With her kids in tow, Conover provided weekly family yoga classes at Starfish Family Services in Inkster, Michigan, and in 2015 Conover began teaching yoga at Wayne Memorial High School as a staff member of Eastern Michigan University’s Bright Futures, a cohort of high quality after school programs in twenty school sites across three school districts in southeastern Michigan. In 2017, Conover began sharing her passion for yoga with the students of Detroit Lions Academy in Detroit, Michigan. Conover has shared the gift of yoga with such esteemed clients and locales as the employees of Marriott Hotels and Detroit’s Ford Field, and today, Conover continues to guide students--of all ages--on their path to a gratifying yoga practice. Having practiced various forms of hatha yoga, including Bikram, yin, and restorative, Conover's preferred method of teaching remains rooted in vinyasa flow and yin yoga. 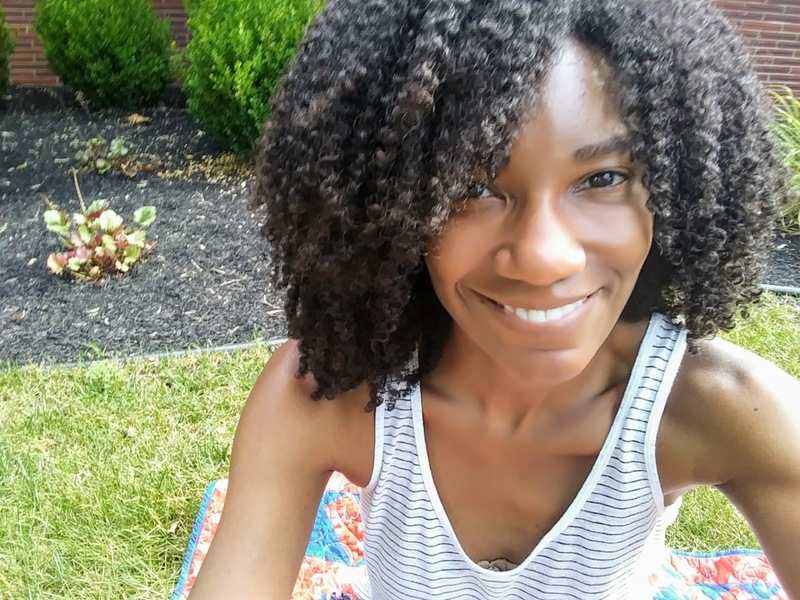 She is also known to incorporate unique styles of music as well as aromatherapy as a means of unlocking a student's full potential, while simultaneously encouraging him or her to proceed at their own pace. To learn more about Courtney's approach to yoga instruction—in her own words, please click here. A graduate of the University of Michigan in Ann Arbor, Conover is a former professional television broadcaster and auto show model. She is also a freelance writer and frequent contributor to the Chicken Soup for the Soul book series. When she’s not on her yoga mat—or gazing at the screen of her laptop—she can be found bemoaning the fact that her children are the pickiest eaters to ever roam the earth. Conover resides in Metro-Detroit with her husband Scott Conover, a former Detroit Lions offensive lineman, and their two young children, Scotty, Jr. and Kennedy. 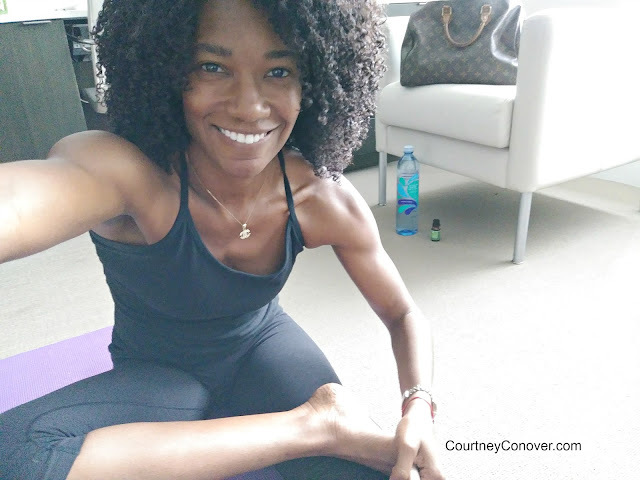 To view Courtney's yoga-based blog posts, please click here.